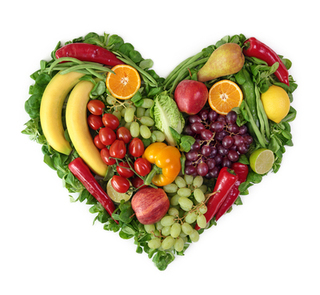 The Mayo Clinic lays out eight simple dietary changes that are instrumental in preventing heart disease. Challenge yourself during the month of February, Heart Health Month, to make these changes for yourself and for your heart! Are you overwhelmed by all the options presented at the grocery store? What you put in your buggy is what you put in your belly–so make wise choices: One egg yolk contains all the cholesterol you need for the day, so switch out your yolks for just the whites! Select fresh and frozen fruits and vegetables, low fat or fat free dairy products, whole grains and lean meats! To learn how to clean up your grocery cart visit the American Heart Association website.